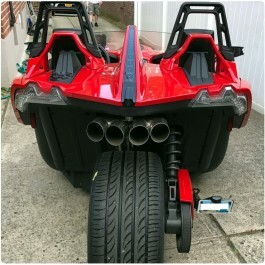 FREE S&H ON MOST ORDERS OVER $85+ TO THE CONTIGUOUS U.S.
A Polaris Slingshot exhaust is designed with two primary functions in mind. 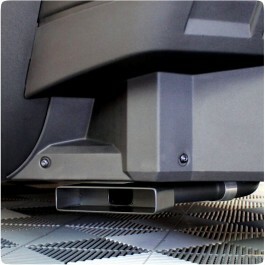 The first is maximizing air flow and the second is noise reduction. When a piston moves up on its exhaust stroke it pushes the waste from its last combustion cycle out through the header and into the exhaust system. 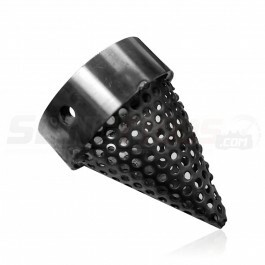 Back pressure is created when this waste is repelled by the geometry of the exhaust system itself and ends up flowing back towards the cylinders. This backwards flow is what creates the unwanted pressure against the piston that modders seek to eliminate. A piston that is forced to work against greater pressure will perform with reduced efficiency, as it will need to expel both the waste from the new combustion cycle along with any lingering waste from the last cycle. 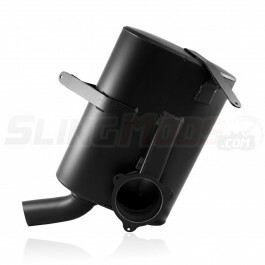 When this occurs, less horsepower will make it to the Slingshot's wheels and more fuel will be consumed in order to achieve the same results as an engine with less back pressure. 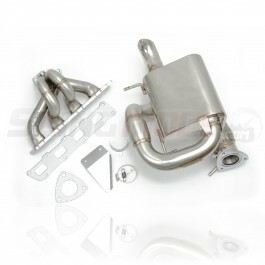 Performance exhausts counteract this phenomenon with a design that is engineered to minimize back pressure and increase air flow out of the engine. 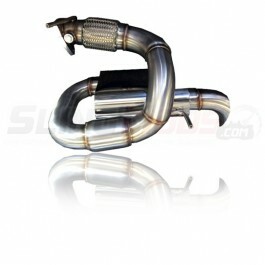 This is done by tuning the geometry of the exhaust system to optimize uninterrupted air flow. 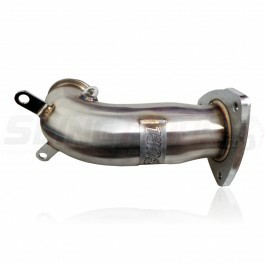 The second function of the exhaust system is to manage the amount of noise emitted by the engine. 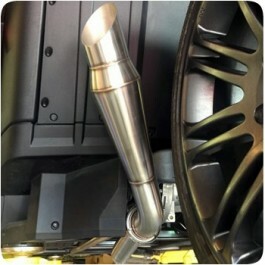 Since a combustion cycle is essentially a series of small explosions, this produces a significant amount of sound waves that travel from the engine and through the tubes of the exhaust. 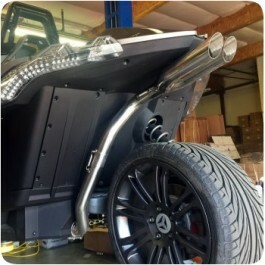 To counteract this, exhausts are equipped with a muffler that breaks up sound waves without interrupting air flow. 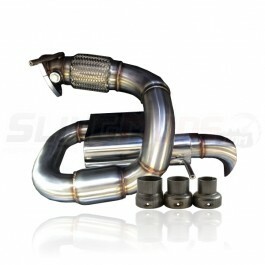 Performance exhausts may be equipped with baffles or upgraded mufflers to influence how much noise is able to escape from the system.